Dhooma is the Ayurvedic term for medicated smoking therapy. Fragrant healing herbs are combined as per ancient texts to prepare herbal cigarettes which have immense life enhancing properties unlike the modern concept of smoking. Smoke therapy is used to cure lethargy, congestion, poor concentration, weak digestion and many other ailments. 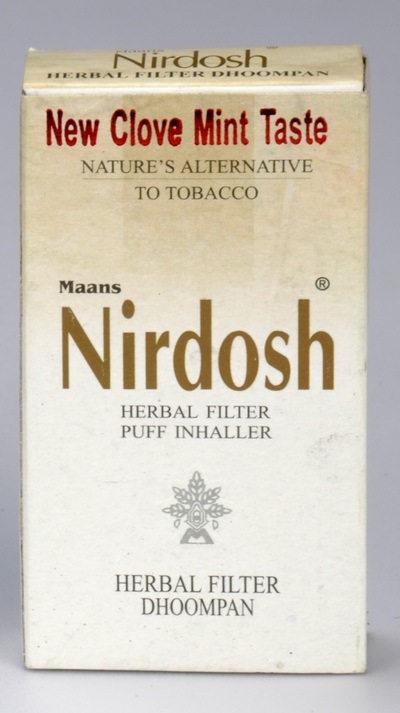 We are honoured to offer a selection of the finest Ayurvedic Cigarettes for your health.